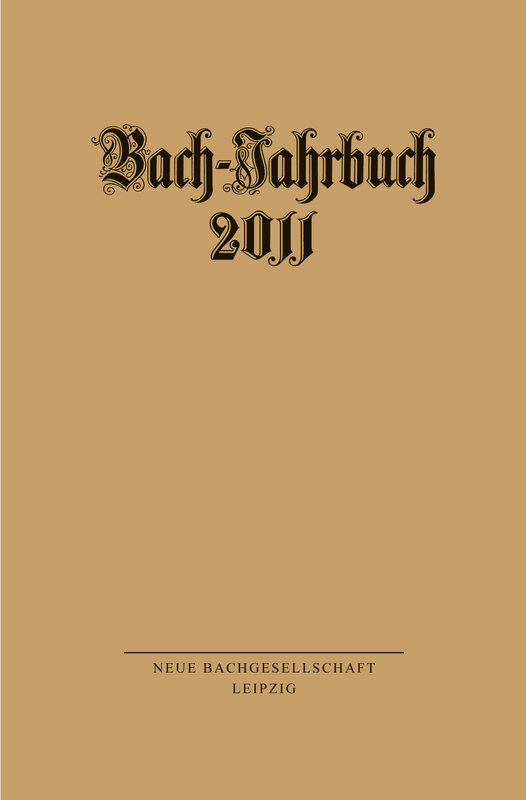 The Bach Annals were first issued in 1904 and are the most important publication of the Neue Bachgesellschaft. 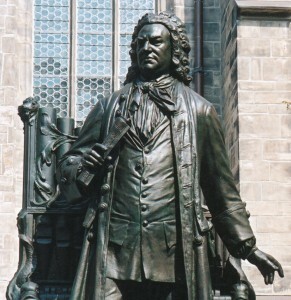 They are the oldest scientific periodical dedicated to a single musician. 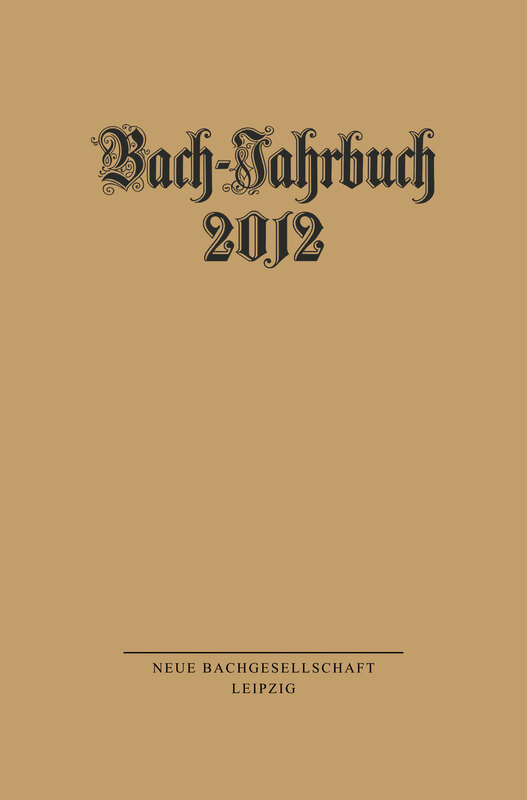 All around the world, they are regarded as the most respected publication of international Bach research. 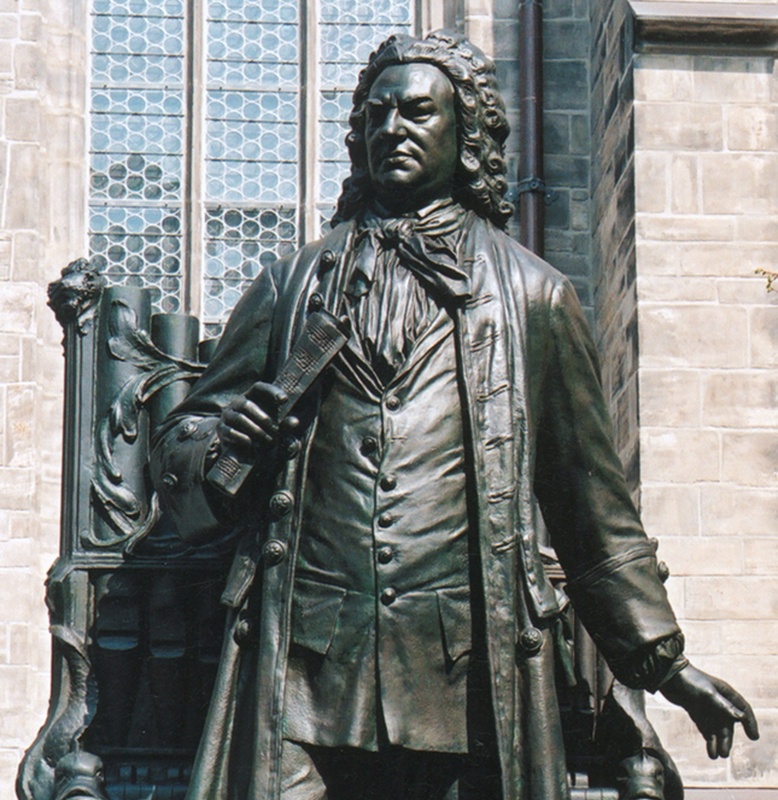 Every year the annals include articles by renowned scientists about new discoveries from or new perspectives on the life and work of Johann Sebastian Bach and other members of his family. 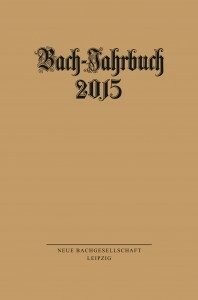 Members of the Neue Bachgesellschaft receive the Bach Annals free of charge as a member benefit and can buy previous issues at a special price in the office of the Neue Bachgesellschaft as long as they are still available. The Bach Annals can be bought at the online shop of the Bachhaus Eisenach for €14.80 plus postage or at any book shop. They are only available in German. For previous issues of the Bach Annals, please refer to our archive.